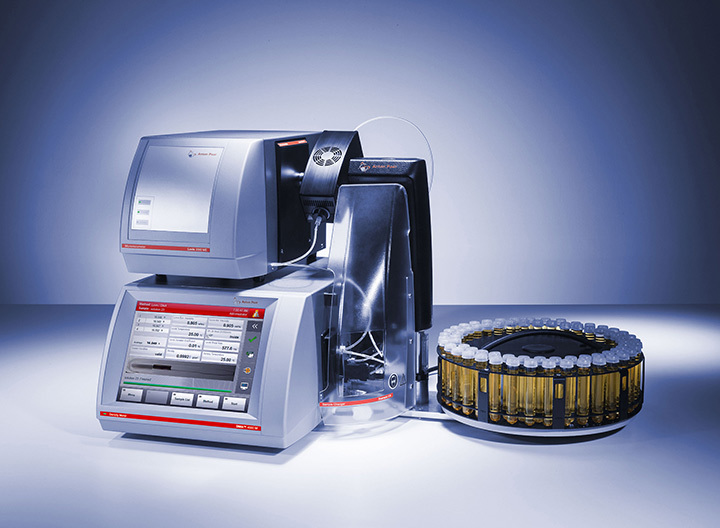 The L-Vis 520 Ex inline viscometer continuously displays the viscosity and temperature of petrochemicals, inks, crude oils, coatings and many more process liquids. 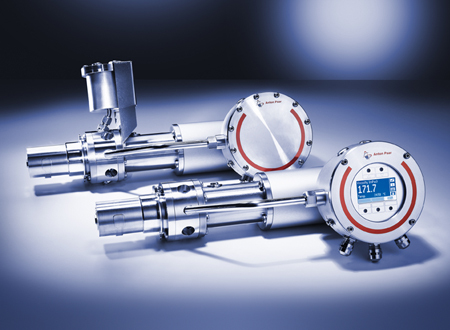 It is ideal for monitoring suspensions and emulsions and is certified for use in hazardous areas. L-Vis 520 Ex is available in two versions: L-Vis 520 Ex Smart Sensor combined with mPDS 5 evaluation unit or L-Vis 520 Ex Smart Sensor with a Remote Operating Terminal (ROT) which can be mounted at a distance of up to 250 meters from the sensor.